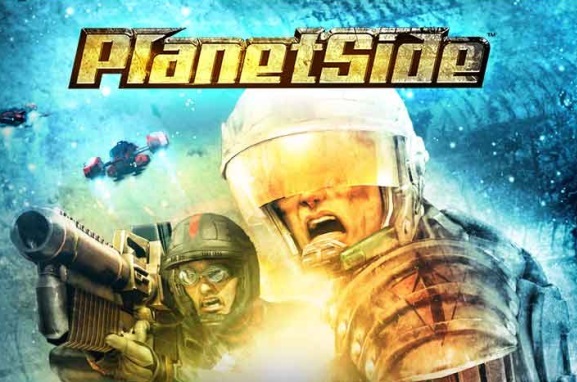 As Sony Online Entertainment pushes its new All Access Pass program today, fans of the original PlanetSide can now download and play the game for free. The game’s server, Gemini, is now live for all players. You can register and download the game here. Thanks to moizeus in the forums for the tip! 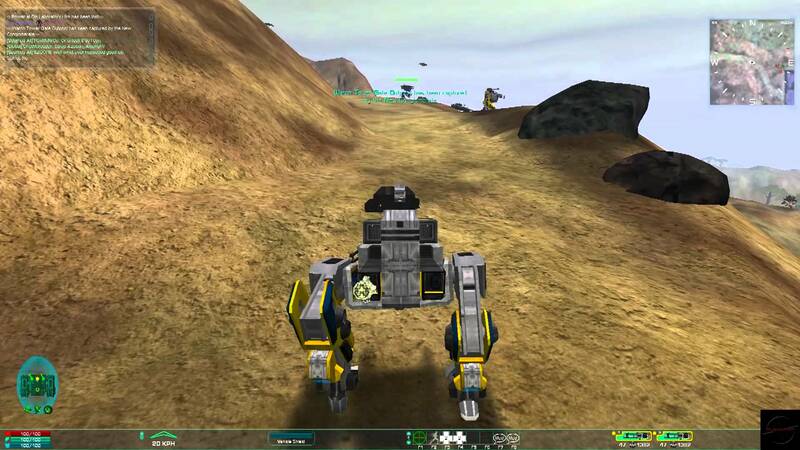 OnRPG Shotgun News 5/21: Dawngate, Scarlet Blade, GW2, Planetside, and much more!